The Heroic Age of Antarctic Exploration was a time in which the Antarctic explorers surveyed not only the coasts but also the unknown interior of the continent. Due to the harsh conditions that they had to face and the obstacles they had to overcome, the explorers would have to push their mental and physical limits to levels beyond imagination. Thus, the label ‘heroic’ is justified and is the period ranging from 1892 until 1922. During these thirty years, numerous expeditions took place, many of which include some of the most significant milestones of Antarctic exploration. Most of the ships that carried the explorers during this period are gone. Some, like the Endurance or the Antarctic, were crushed by the inexorable pressure of the sea ice. Others, like the Belgica, scuttled during times of war. Many were sold and re sold to be used for different voyages until they finally settled at the bottom of the ocean. However, three of the ships remain – the only witnesses of that harsh but romantic era. The Discovery took Robert Falcon Scott on his first expedition to Antarctica to the Ross Sea area. On this expedition was third officer Ernest Shackleton. Some of the achievements include the first balloon ascent in Antarctica, the discovery of snow-free Antarctic valleys, and the discovery of an Emperor penguin colony in Cape Crozier. 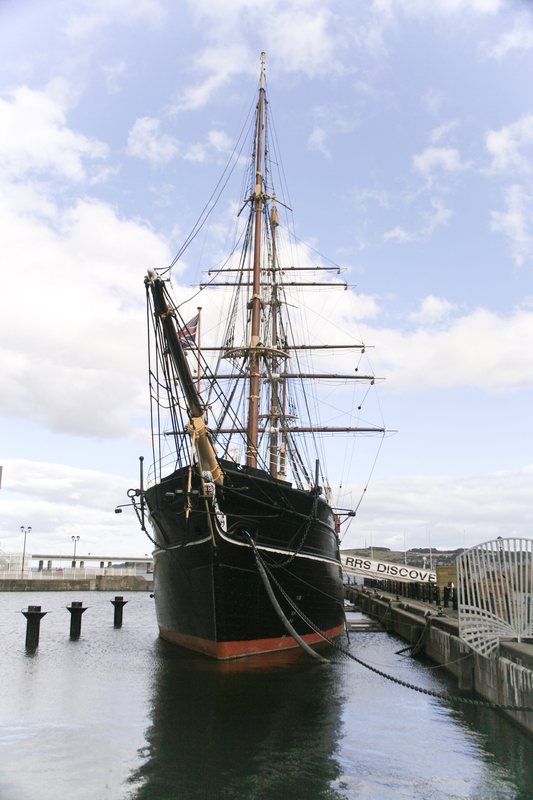 If you want to visit this historic ship, make your way up to Scotland to the city of Dundee where it was originally built. The Fram is located in Oslo, Norway. Built with a rounded hull to endure the pressure of the ice, this ship was first used by the Norwegian explorer Fridtjof Nansen in the Arctic. 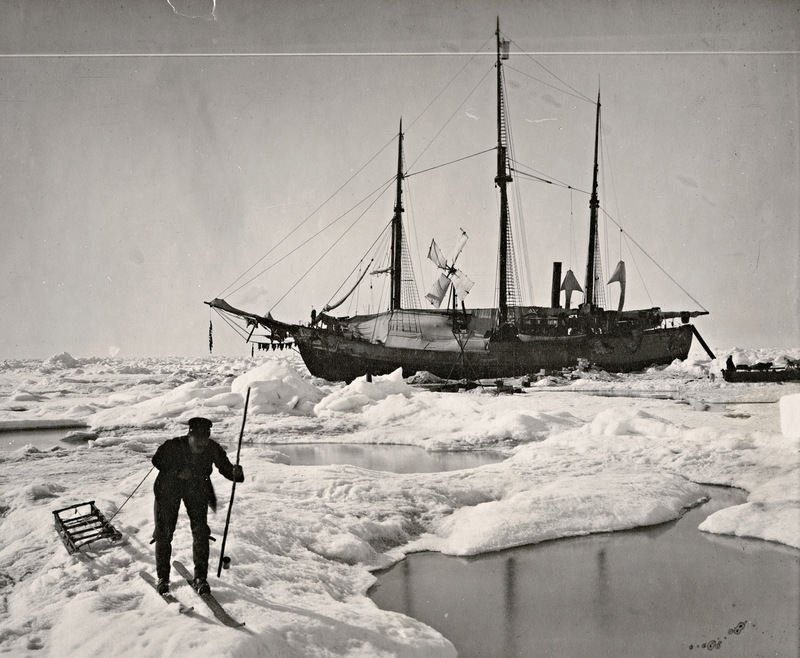 The Fram is very well known for having been the ship that took Roald Amundsen to the Ross Sea, where he and four more would depart to the South Pole, which they would conquer on 14 December 1911. Nowadays, Fram can be visited and in one of the most interesting museums in Oslo. Finally, the least known ship of the Heroic Age, the Uruguay. This Argentine ship was used in the first Antarctic rescue. The Uruguay, a vessel from the navy, was refitted and reinforced to sail in Antarctic latitudes. The lost expedition that the Uruguay was looking for was a Swedish one, led by Otto Nordeskjöld, whose survival history deserves another text. After this successful rescue, the Uruguay kept sailing to Antarctica, relaying crews from the Argentine base Orcadas in the South Orkneys. 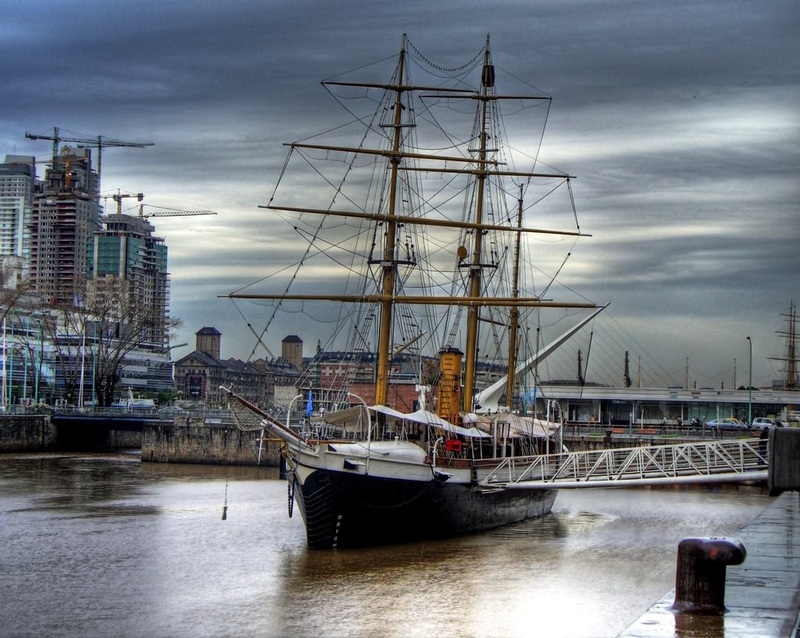 If you are planning to visit Buenos Aires, stop by Puerto Madero and pay a visit to this historic ship before treating yourself to a good Argentine steak.